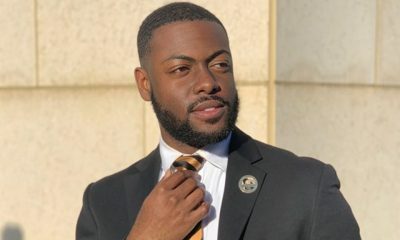 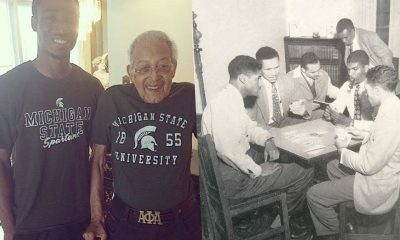 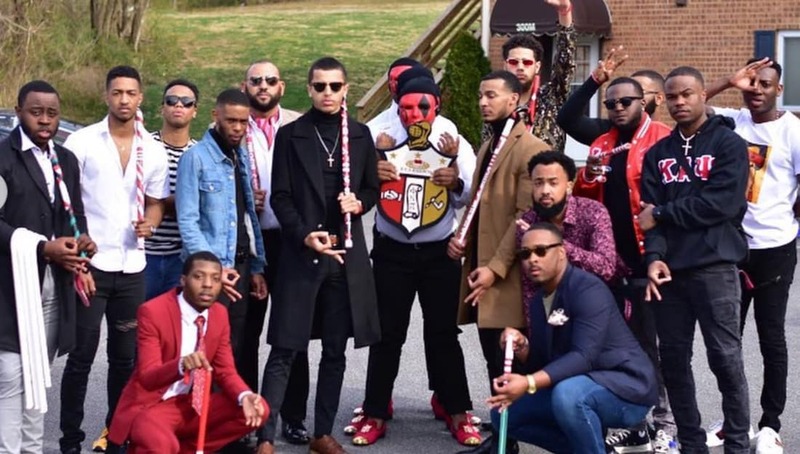 Have you seen how the brothers of Kappa Alpha Psi hold it down in Virginia?! 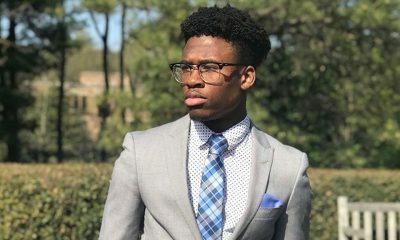 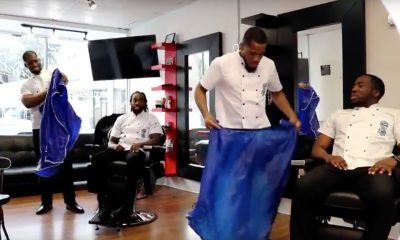 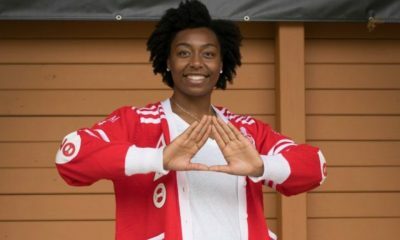 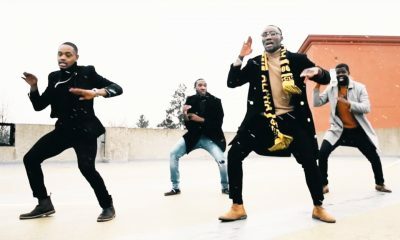 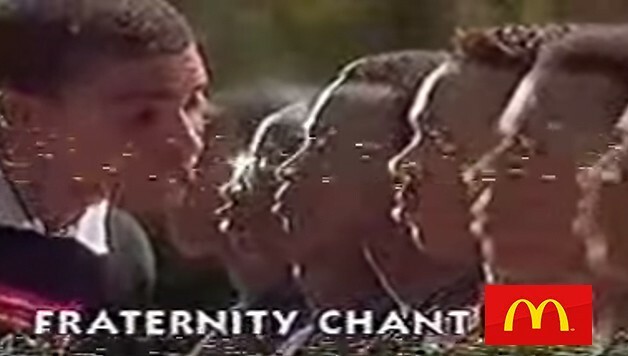 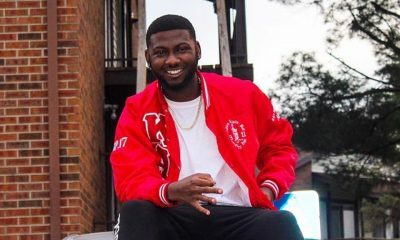 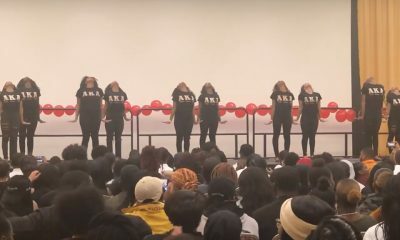 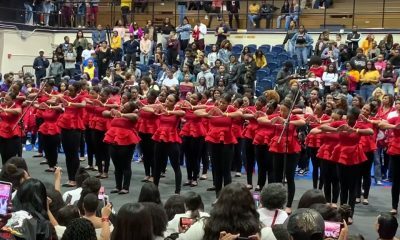 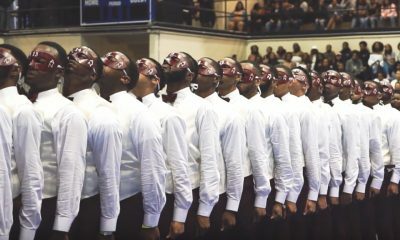 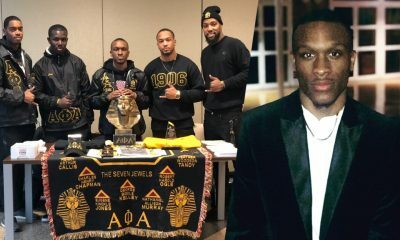 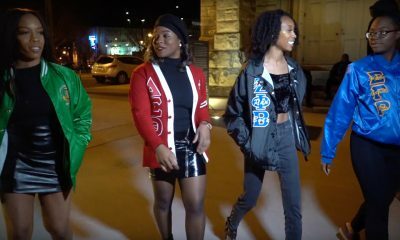 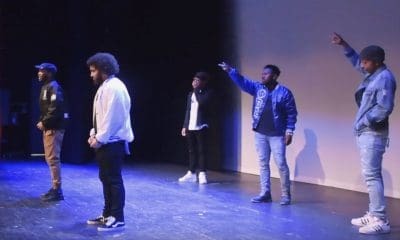 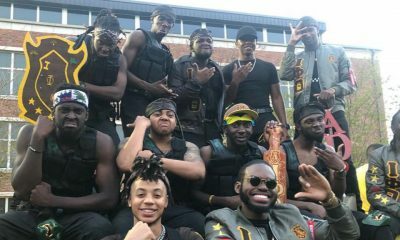 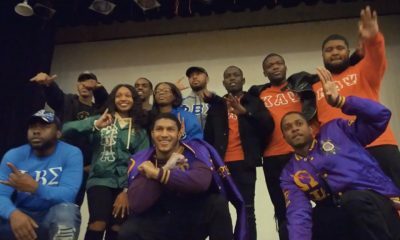 The brothers of the Rho Theta Chapter of Kappa Alpha Psi of Kappa Alpha Psi Fraternity, Inc. at Radford University in Radford, VA just released the recap of their Spring 2019 neophyte presentation. 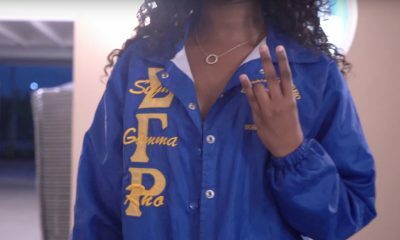 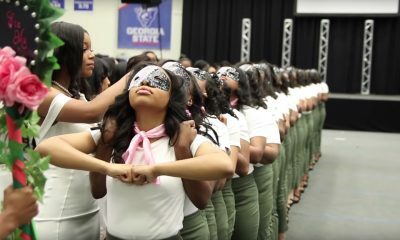 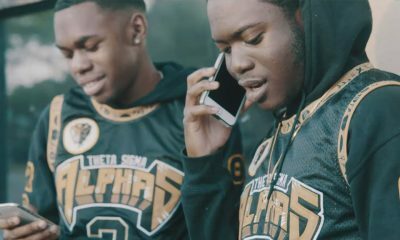 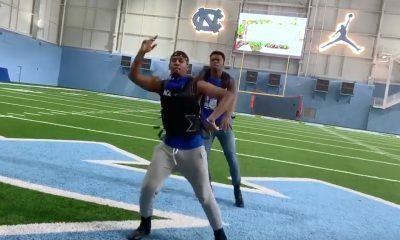 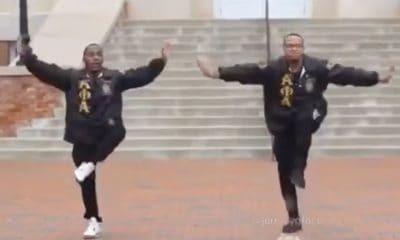 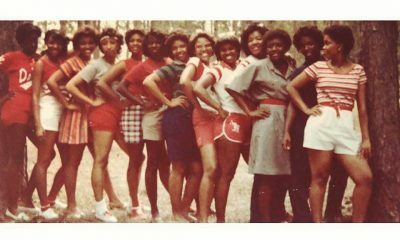 By simply looking at the video you can tell that these new initiates made themselves, their prophytes, their school and their state proud. 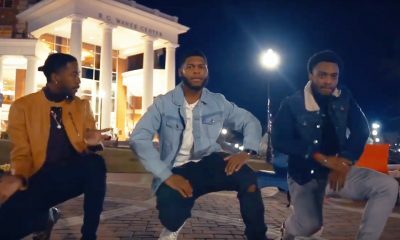 Share this on Facebook or Twitter if you think these Radford University students deserve to go VIRAL!